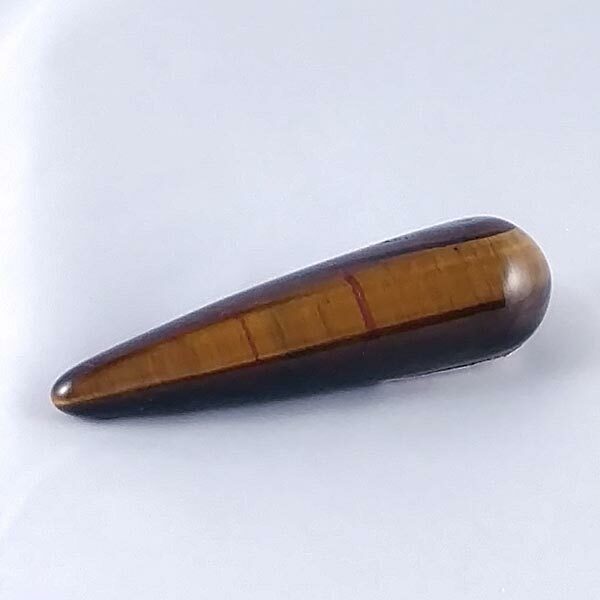 Golden Tigers Eye healing gemstone wands. Smoothly polished, very nice color patterns on each. 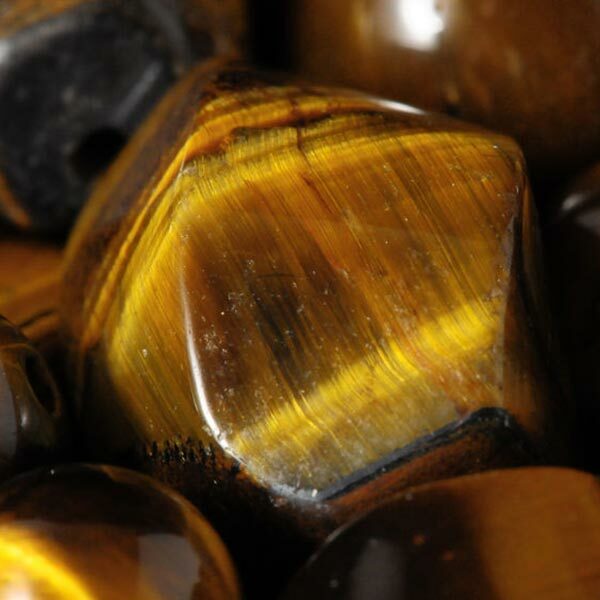 Golden Tiger's Eye assists us in getting through difficult times in our lives with courage. You will want to clear this one after each use.